Are you looking for that special gift to give at a baby shower that is just days away? No worries! 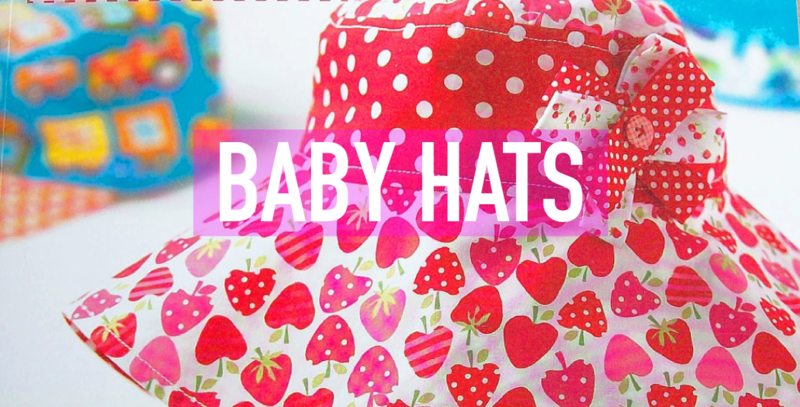 Making a hat and matching pants for the new arrival is so fast and fun that we bet you won't be able to stop at just one set! Both the hat and pants are made from soft knit fabrics. Working with knits can be tricky until you use our special freezer paper method! Sergers will be available to create the pants. Samples of the projects are available at the shop!